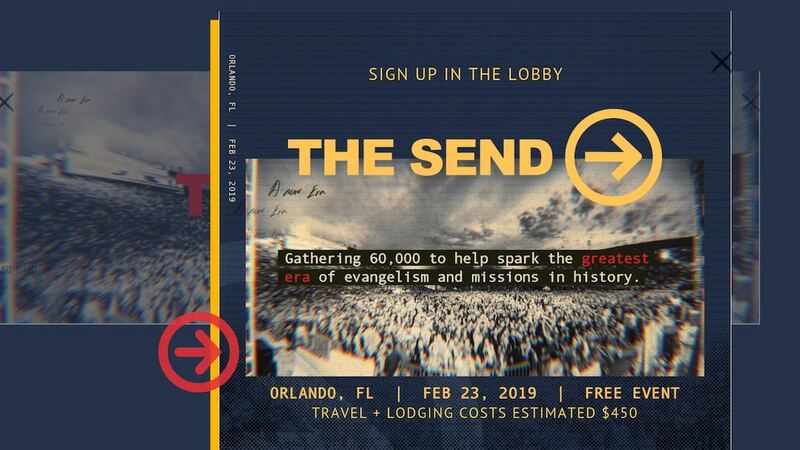 The Send is a free event in Orlando, Florida revolving around activating the inactive! If interested in traveling for the event, connect with Jake Ragsdale. Those going will be traveling together, everyone is responsible for their own travel and lodging costs.